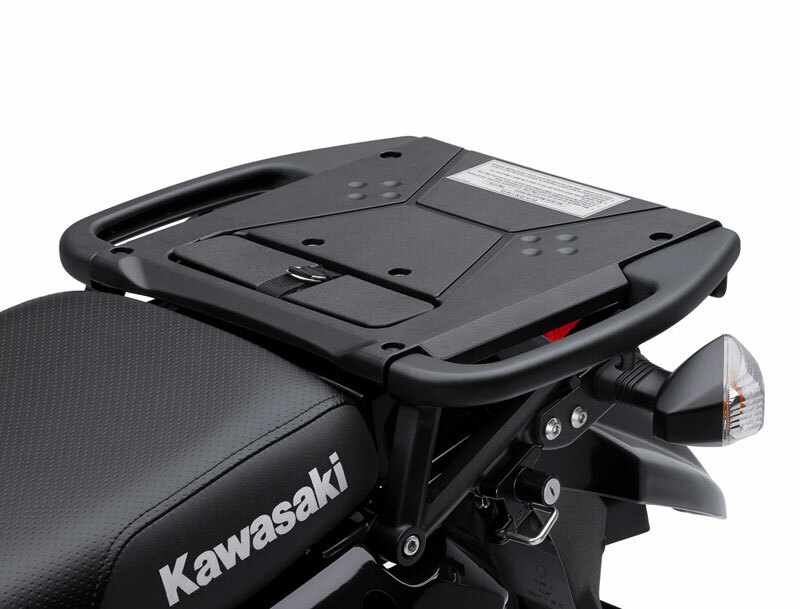 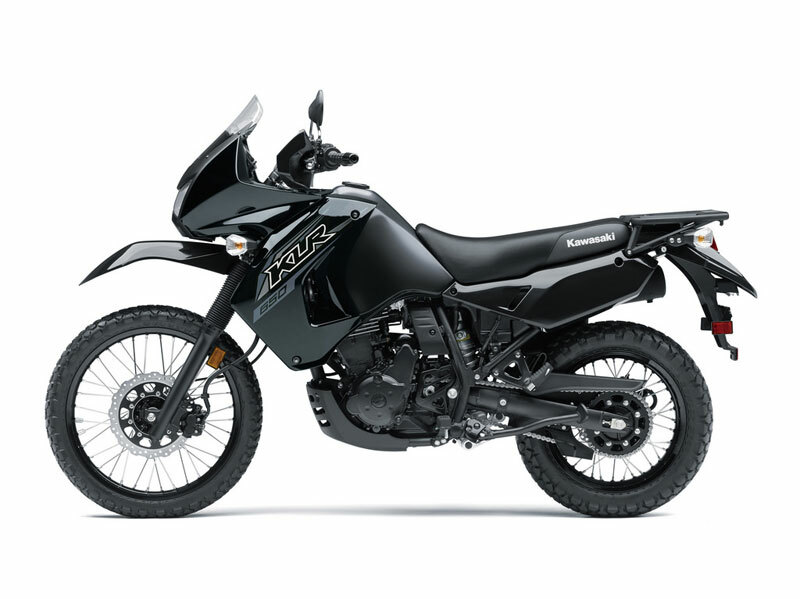 The KLR650 features a multi-contoured seat with a dimpled cover. Narrow at the front and wide at the rear to deliver impressive ride comfort and on longer rides and better suit a wider range of riders. 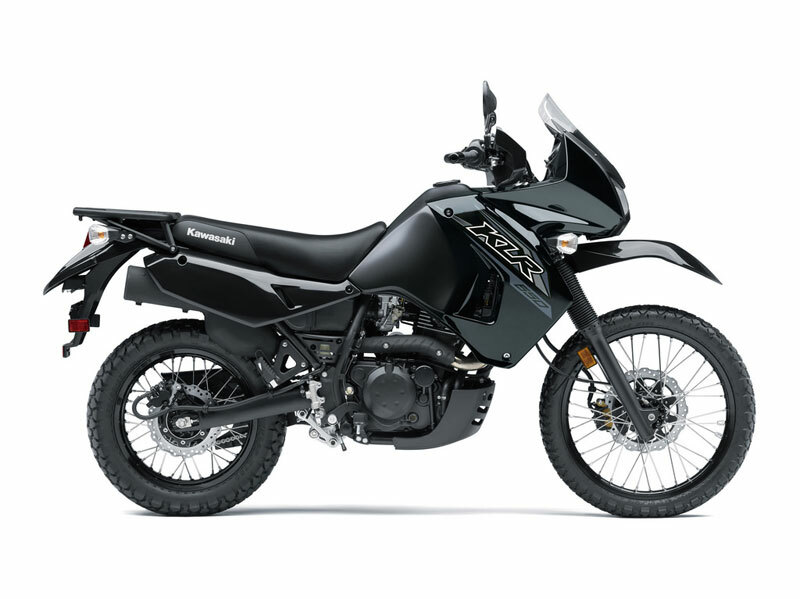 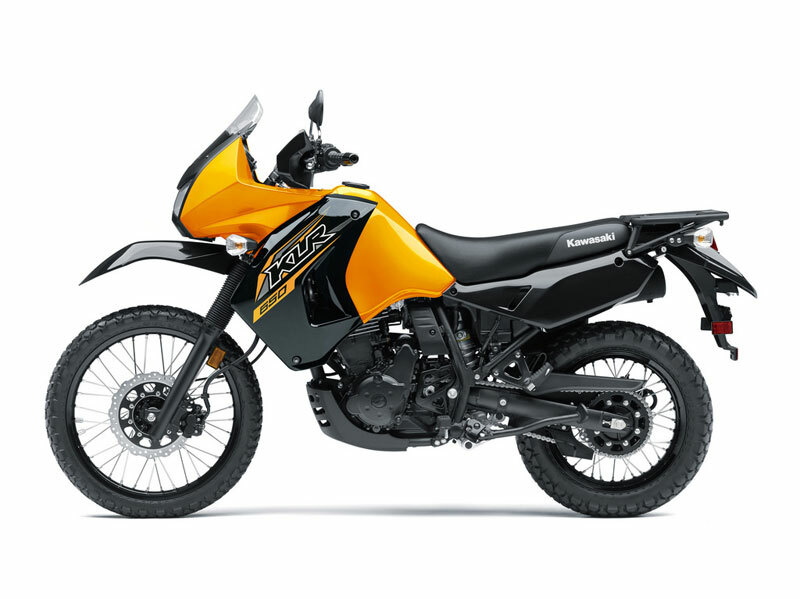 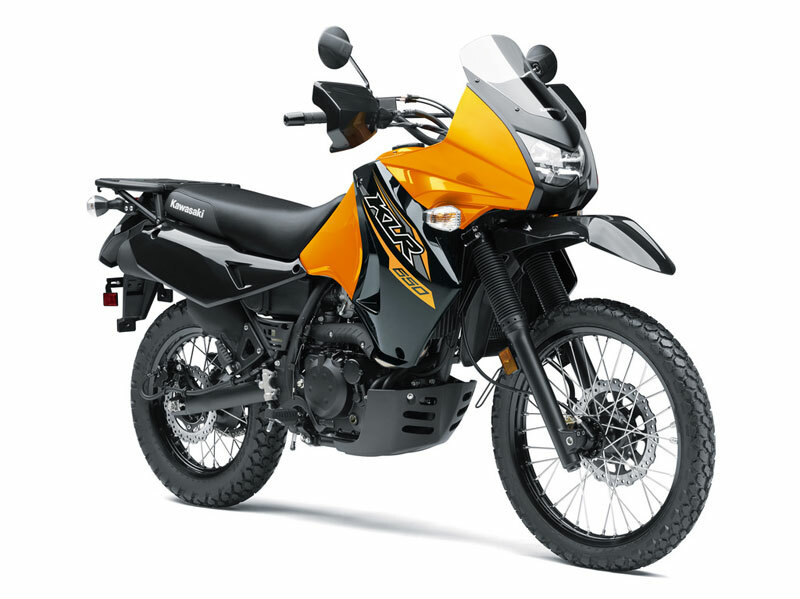 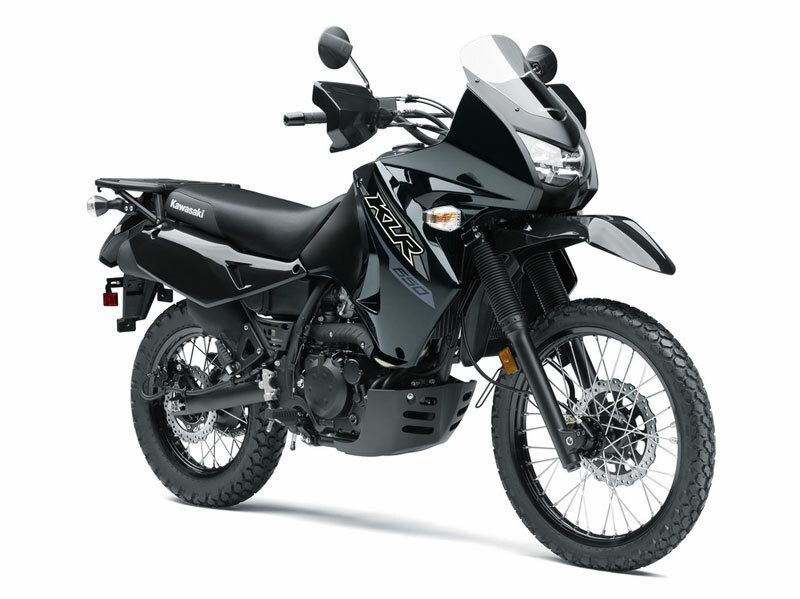 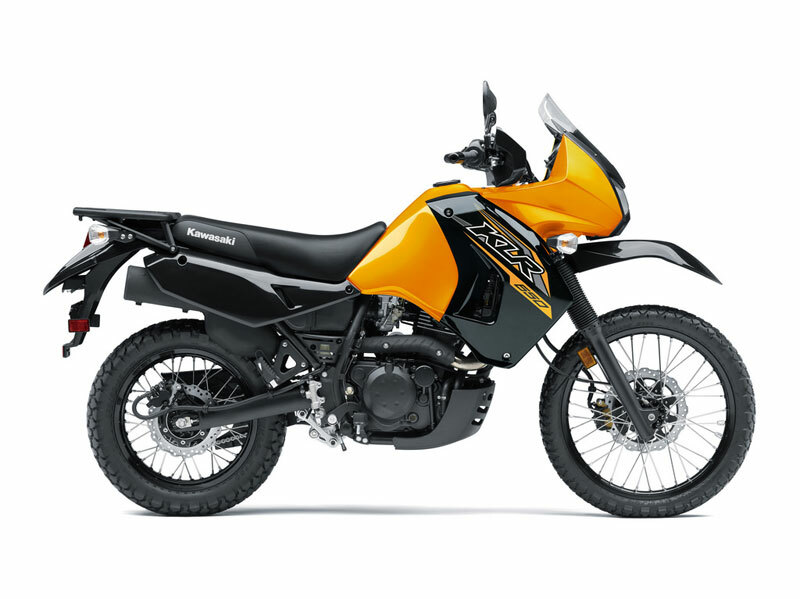 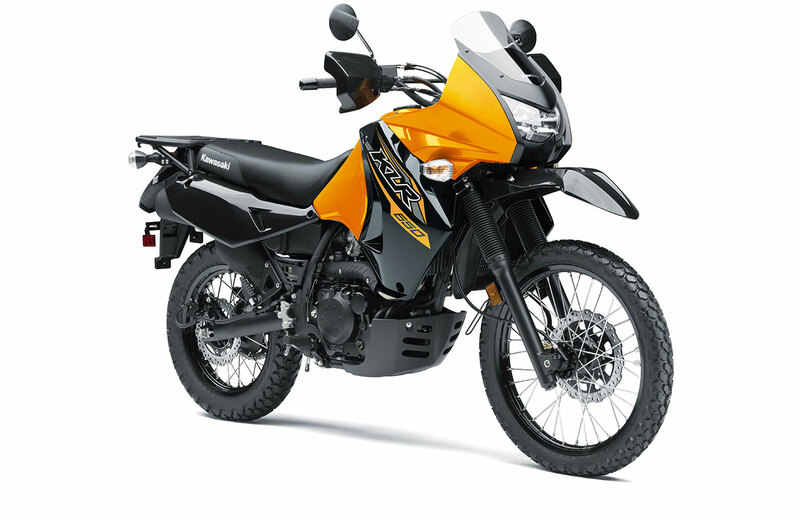 The KLR650 is made to adventure and now you can enjoy it for longer.